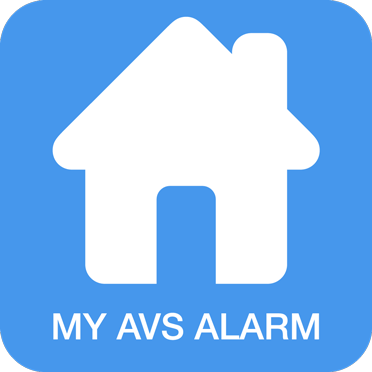 myAVSAlarm portal is a service offered jointly by AVS Electronics Spa and Falcom Software Srl and allows owners of AVS Security control panels to access their alarm system via smartphones, to check their status and receive push notifications when events occur. Registration is completely free and allows access to cloud services in restricted mode. For those who want to have access to all features of the APP is available the Premium service that allows the full control of the system. Here below the differences between the different versions. The service is offered on an annual base subscription. PREMIUM annual subscription allows the connection between a control panel and two devices at € 19.90 (VAT included). You can add other devices (INVITES) at the discounted rate of € 9.90 (VAT included).